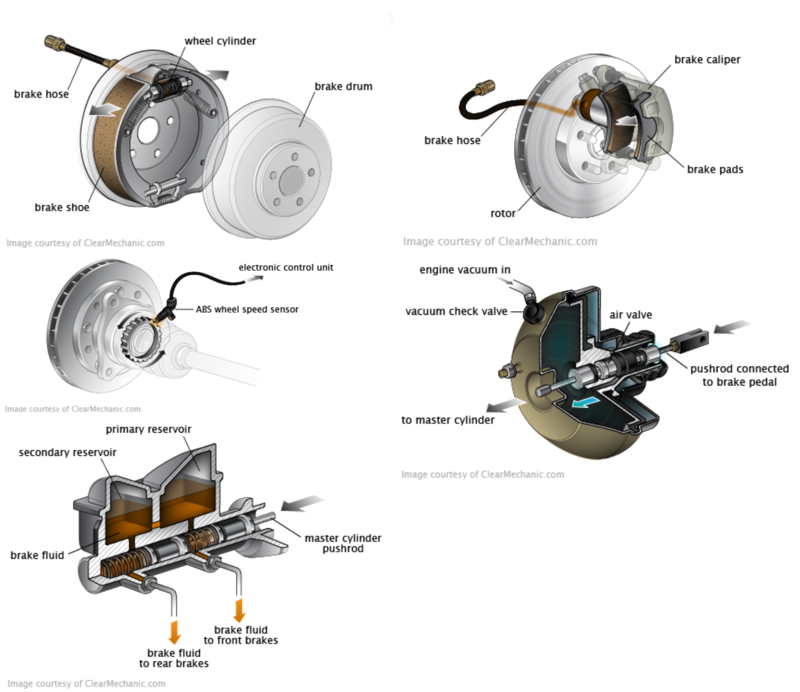 How much does a Brake Hose Replacement cost for your car? The cost of a Brake Hose Replacement depends on the type of car you drive. 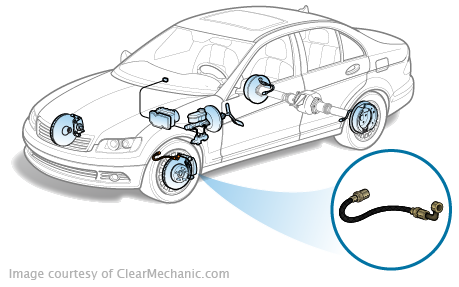 Brake hoses attach to your car’s brakes, helping transfer brake fluid to your wheels and brake calipers. If your brake fluid is flowing correctly, this will allow your vehicles to slow come to a steady stop. Made or rubber, brake hoses can wear out due to repetitive use, making braking very hard if they develop their own issues. Having your brakes and their appropriate fluid and filters flushed often should prevent debris from damaging your hose, but it can still occur. If this happens, have it replaced as soon as you can because it can lead to a life threatening crash if you can’t brake your car on the road.